We are in the process of making updates to our snapshot policy and wanted to let you know what you will be seeing. Starting October 1, 2016, we will begin charging for snapshot storage at $0.05 per gigabyte per month. This will first be reflected in the invoice posted to your account on November 1, 2016. 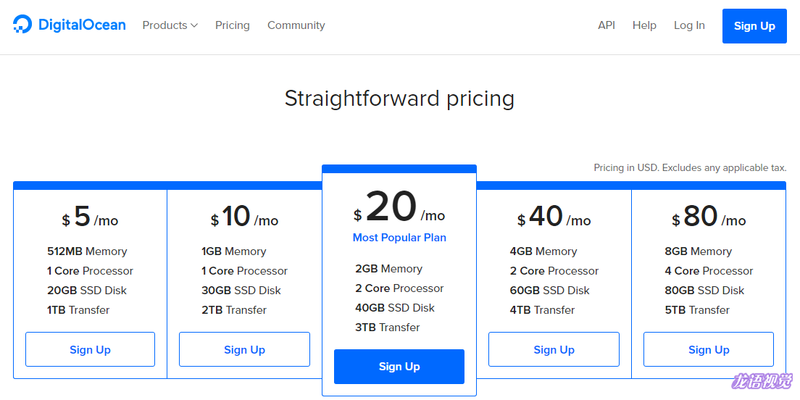 Like other features, snapshot storage uses hourly pricing, and size is calculated from a compressed version of the snapshot—not the total disk space allocated to the Droplet. Also, you can now take Droplet snapshots without having to power off the Droplet. You can see this in action by taking a snapshot of a Droplet while it’s still running. 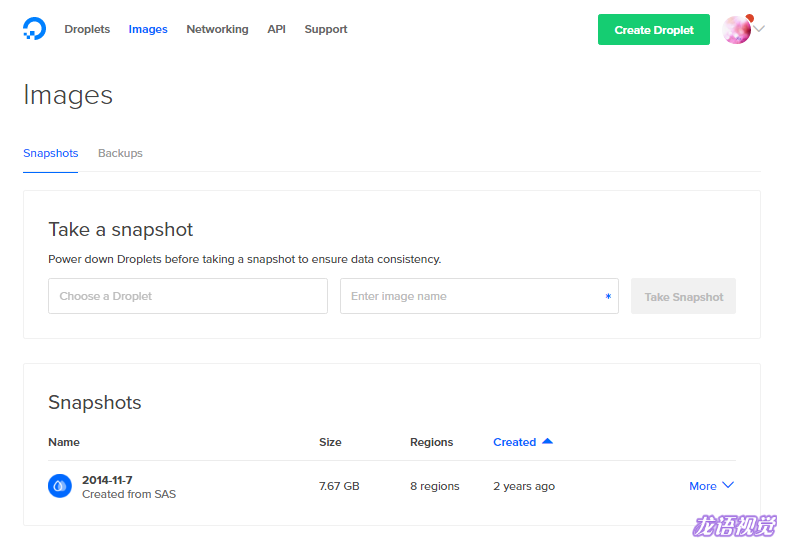 If you plan on creating snapshots in the coming weeks, be sure to see your usage on the Snapshots page periodically and delete any snapshots you don’t want to avoid any unexpected charges. In the meantime, if you have any questions or feedback about the upcoming changes, you can always open a ticket and our Support team will be glad to help.